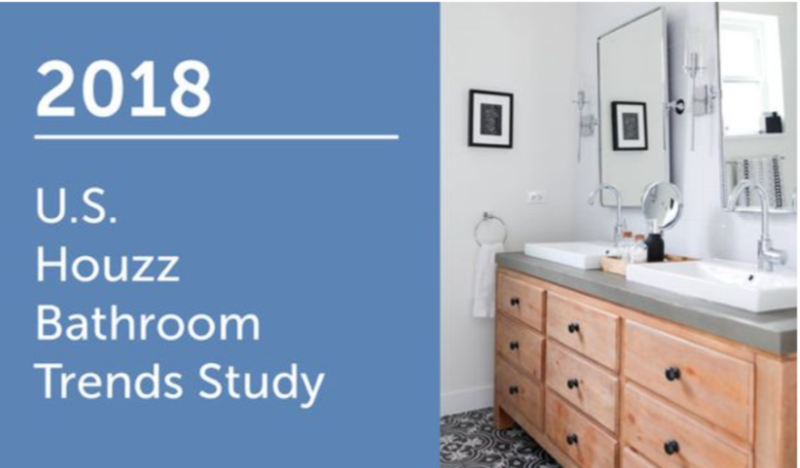 Anticipating Aging Needs: The majority of baby boomers (ages 55 or older) are addressing current or future needs of aging household members during master bathroom renovations (56%). One-third of baby boomers are addressing current aging needs (35%), while nearly a quarter are planning ahead for future needs (21%). Curbless Enthusiasm: Boomers addressing aging needs are tackling major changes to their master bathrooms. Nearly half change the bathroom layout and one-third remove the bathtub (47% and 34%, respectively). Other upgrades include installing accessibility features such as seats, low curbs, grab bars and nonslip floors in upgraded showers and bathtubs.